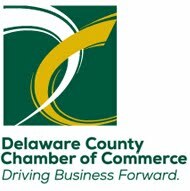 After snow in April and the cool rains of May, Delaware County's bustin’ out in June with an Irish Festival, Strawberries by the Acre, a Farmers Market with Artisan Treasures, and a ‘Carousel’ of Delco's most beautiful and unique Wedding Venues! 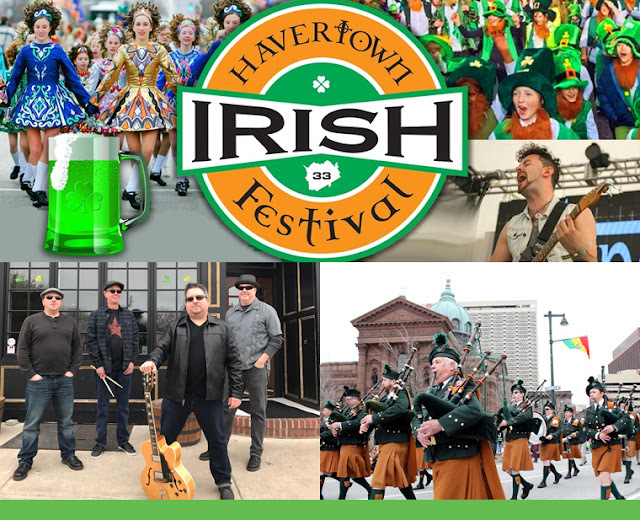 Kelly Music for Life is once again celebrating all things Irish by bringing great Irish music, food, and traditions to the “33rd County of Ireland,” (Havertown!) with the 2nd Annual Havertown Irish Festival. • And more performers to be announced. 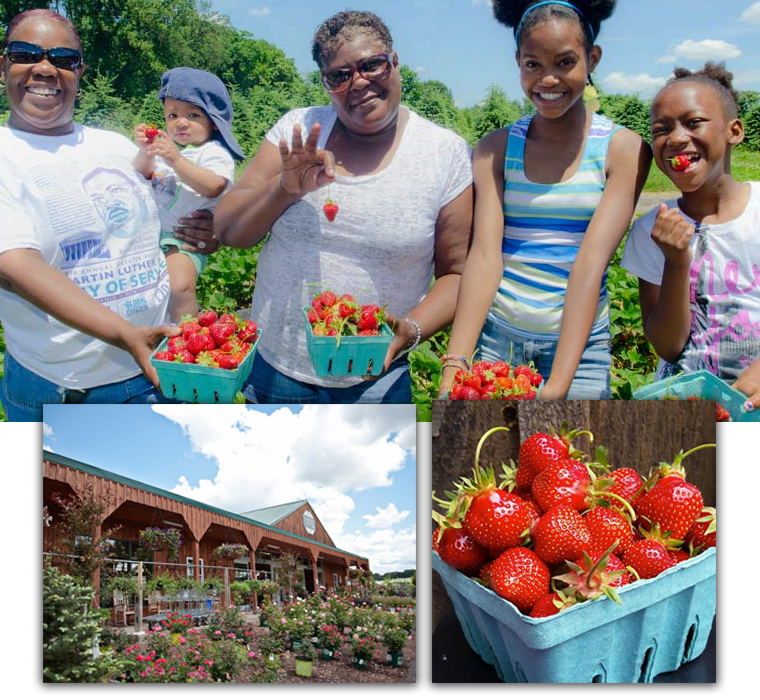 One of our biggest and berry best annual June events is Linvilla Orchard's Strawberry Festival, where hundreds of berry lovers come to pick their own sun-ripened beauties or purchase them at the Farmers Market. Plump and sweet, throughout the county they will be popped into mouths, topped with whipped cream or baked into pies that will grace picnic tables far and wide. 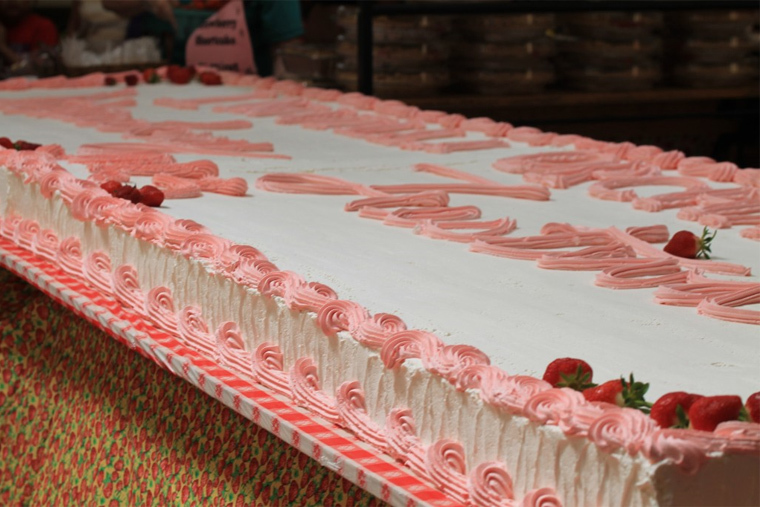 And while a strawberry may be small - Linvilla turns it into a HUGE favorite every year, baking it into something, big - really big! 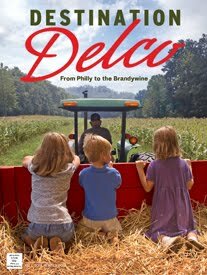 Linvilla's Tyrannosaurus Rex of Strawberry Shortcakes (last year's pictured right) is homemade and will be presented at precisely 11am. 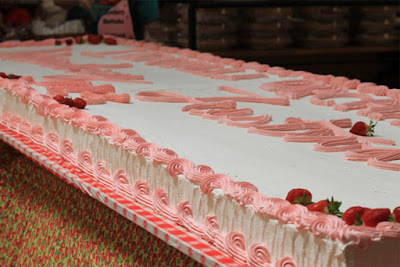 Bring the whole family for a fun day of games, cooking demos, and for just $3 everybody gets a slice of strawberry heaven! 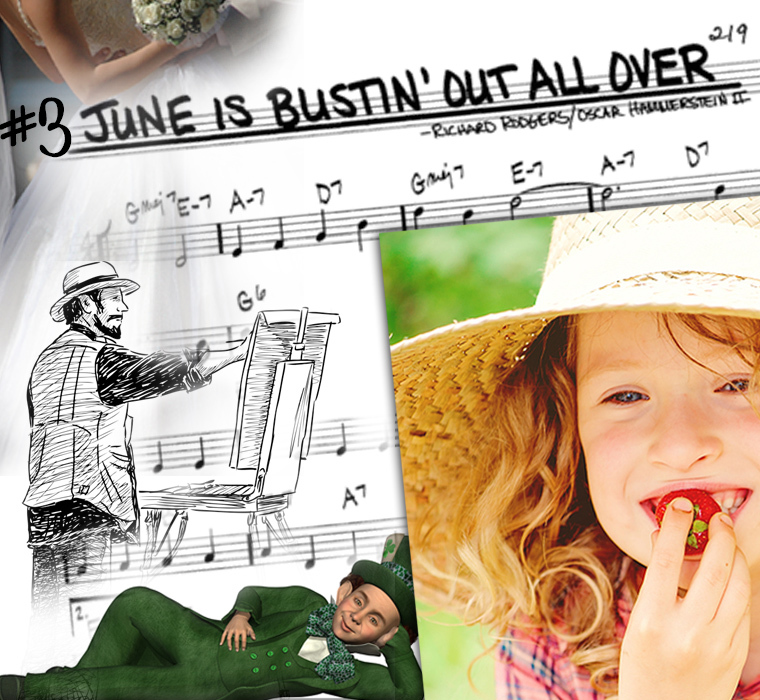 Also on June 3rd, the Swarthmore Farmers Market will feature an Open Air Art Show. 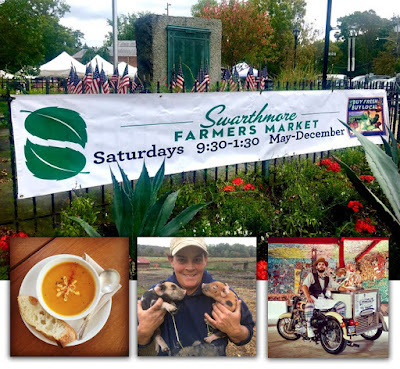 Every Saturday from May through September, the Swarthmore Farmers Market showcases food and wares from some of the most amazing local farms and artisan food vendors in the region. But on June 3rd there will also be a curated selection of artisan and vintage vendors offering homeware, gifts, art, jewelry, apparel, children's goods and more! New this year are several plant and floral design vendors. In the parking lot of the Swarthmore Borough Bldg. And finally, if you've seen "Carousel" you know the story is about Carousel Barker Billy Bigelow and his turbulent romance with millworker Julie Jordan. Through trials, tears and tragedy, the power of love (spiritually) prevails. 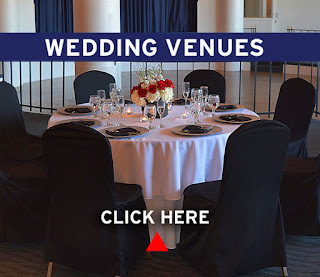 Since June is Wedding Month we urge couples in love who are planning to marry in the next year or two, to check out our online guide to Delaware County's amazing Wedding Venues, from elegant, to vintage, country to crazy, indoors and out, all are unique and represent every price range.